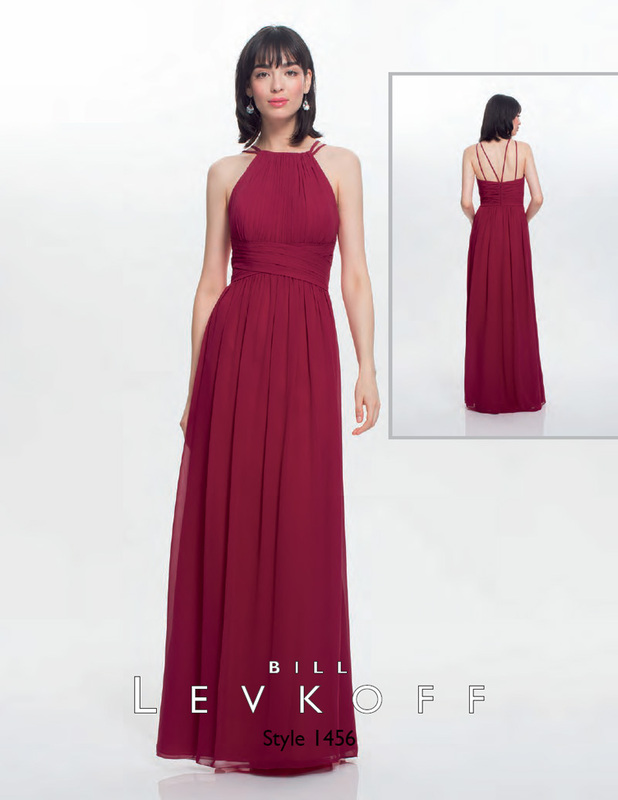 Bill Levkoff Bridesmaid Style 1456 - Chiffon gown with double spaghetti straps. Vertical pleating adorns the bodice. Criss-cross pleated cummerbund at the natural waist. 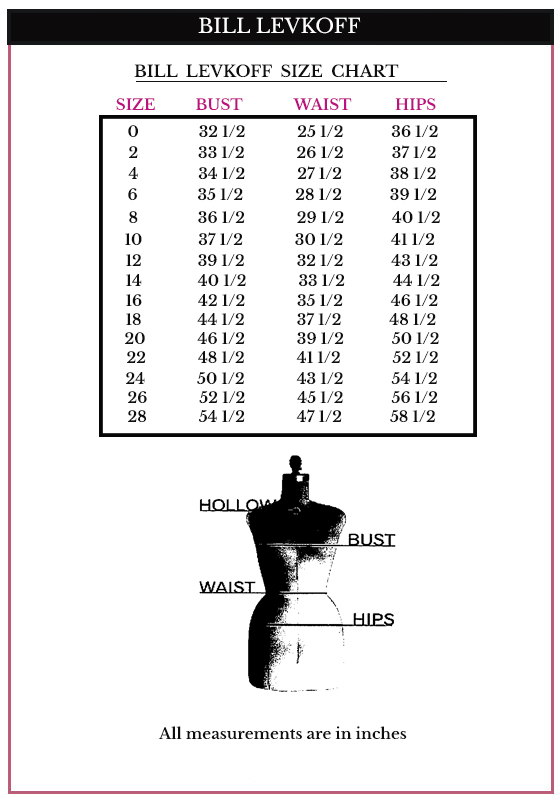 A-line skirt with soft gathers adding extra fullness. Shown in Cranberry. Please note that delivery times are estimated, and change daily. It can sometime take up to 4 months for regular delivery.